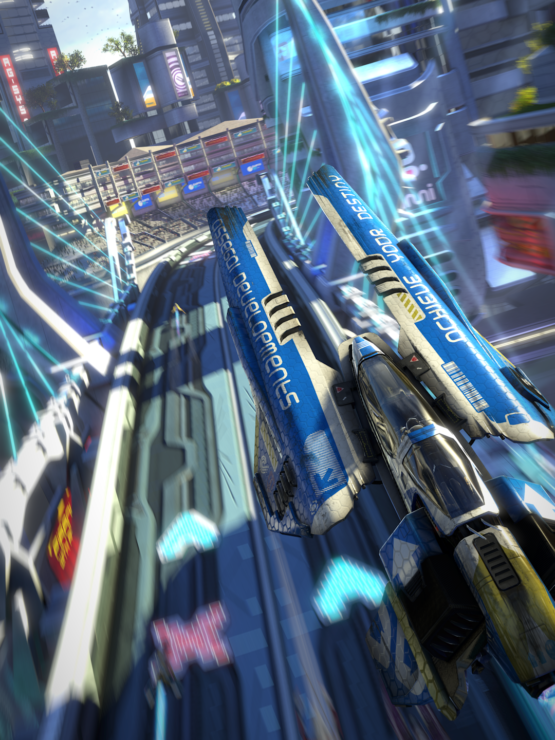 Wipeout is coming back with the Omega Collection, due to launch later this week in the United States and North America on Sony’s PlayStation 4 console. 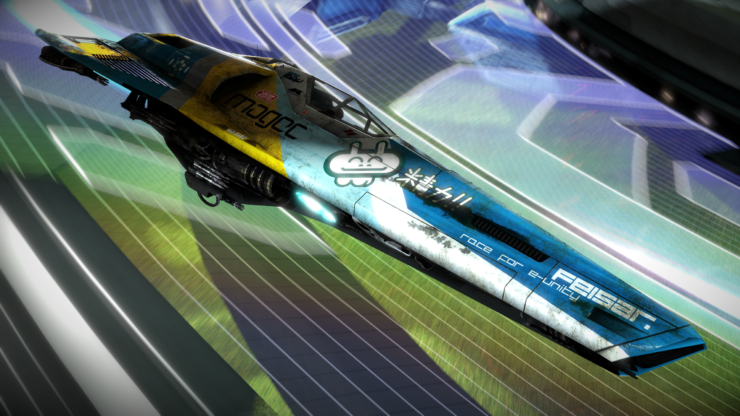 It’s been a long time and fans of the anti-gravity racing series are salivating at the ability to get back into those futuristic races once again. Thanks to Dead End Thrills, their wait might be just a little bit more manageable with the stunning captures they’ve shared from the final build of the game. In case you’re not familiar with the project, it was started a few years ago by industry veteran Duncan Harris. In his own words, “Dead End Thrills celebrates the talent of videogame artists and engineers via the hobby of capturing screenshots”. Furthermore, the screenshots are all captured directly with no artificial enhancements whatsoever; it’s all about finding the right angle, if you would, just like in the best photos. 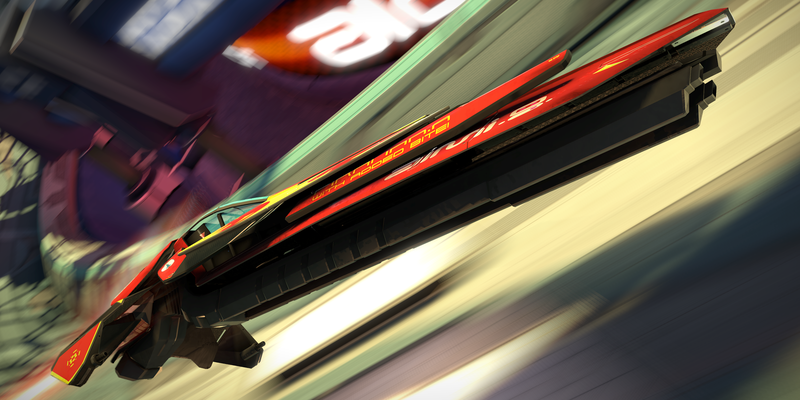 Wipeout: Omega Collection will feature a Photo Mode at launch, so any one of you will have the chance to challenge Dead End Thrills with artistic shots. Apparently, the Photo Mode in the game uses an orbit camera. 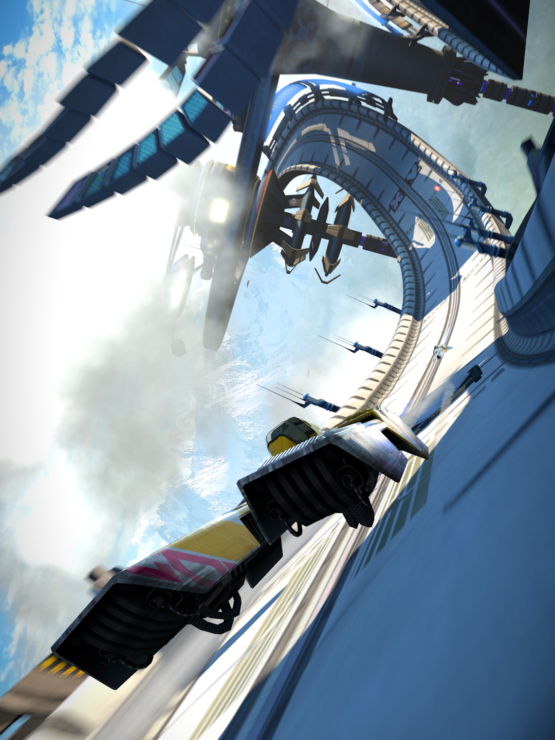 Photo Mode uses an orbit camera in this game so you might have to be a bit patient here. Developed by internal studio Sony XDev, it was revealed during the PlayStation Experience event in December 2016. 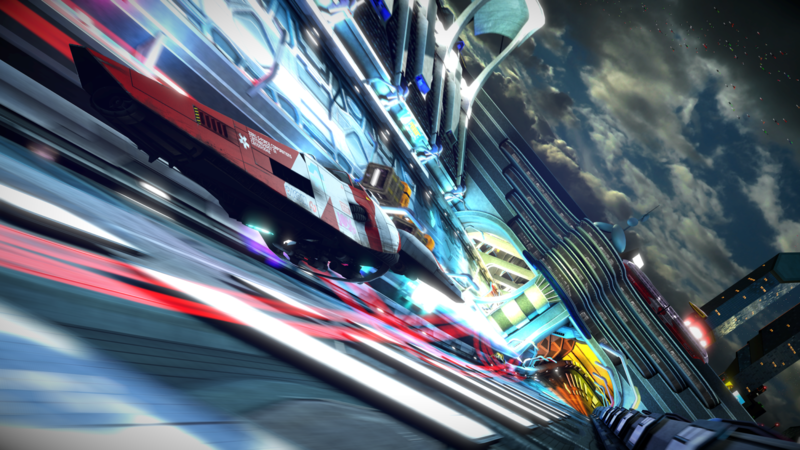 Much like Crash Bandicoot N.Sane Trilogy, Omega Collection features three games (Wipeout HD, Fury and 2048) fully remastered and packed with HDR support, dynamic 4K resolution and 60 frames per second. 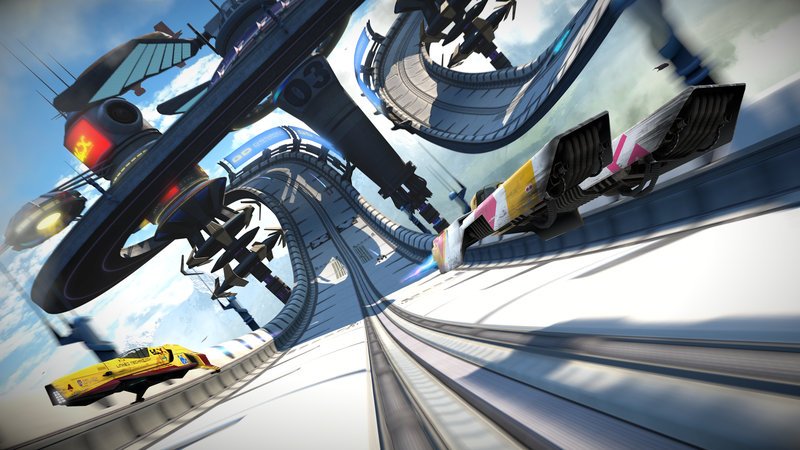 With nine modes, twenty-six unique tracks, and forty-six unique ship models, there’ll be plenty of content to play through either alone or with friends (split-screen local multiplayer is available in addition to online multiplayer for up to eight players). If you are reading this article with a 4K display, here’s some recent 4K@60FPS gameplay running on PlayStation 4 Pro that you can check out.